After a week’s stop due to the national team match, the Italian Serie A is back! 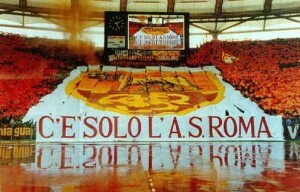 Next game at the Olympic stadium will be this Sunday, September 16th 2012 at 3.00 pm Roma-Bologna. 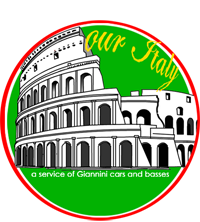 If you are already in Italy and don’t want to loose the occasion to see world class football, or you are currently planning a trip to the Eternal city but would love to see a great sport event between sightseeing tours and a plate of spaghetti, Ouritaly is the right place for you to get all this! We arrange your stay, transfers, tours and entertainment!